We decided to get some tacos one night while we were in Barcelona. 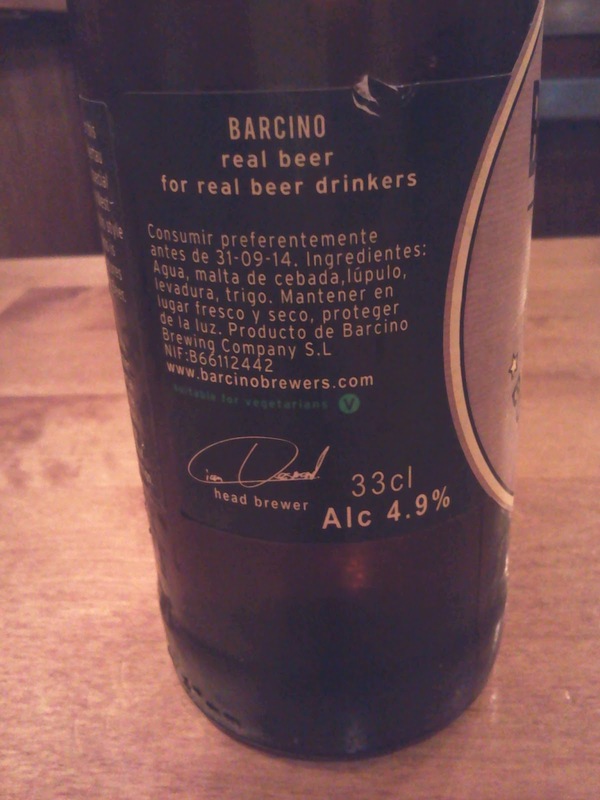 Despite Barcelona having a reputation as a beer city, I didn't expect there to be much interesting in the way of beer at El Pachuco. 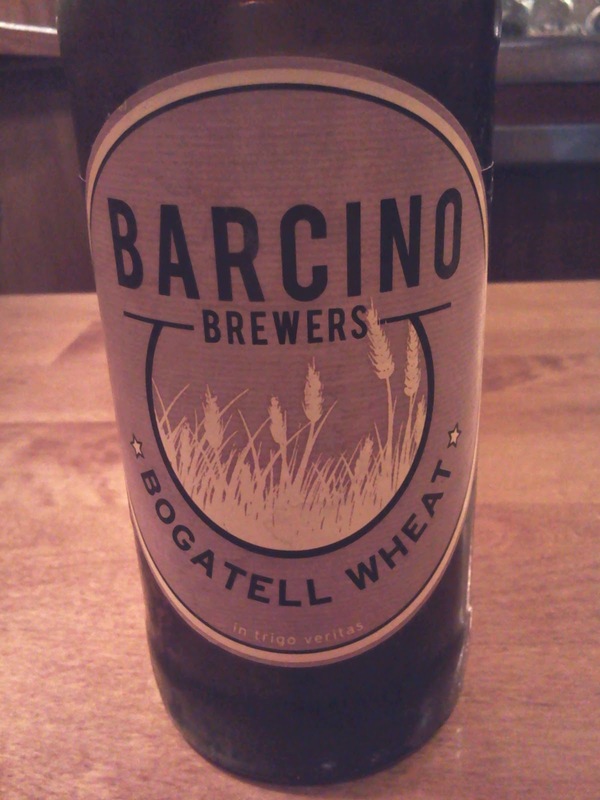 Besides some common lagers they had a few bottles from Barcino Brewers of which only Bogatell Wheat was available. I didn't like the Gòtic Pale Ale of theirs I'd tried a few days before but figured beer and tacos is a winning combination. 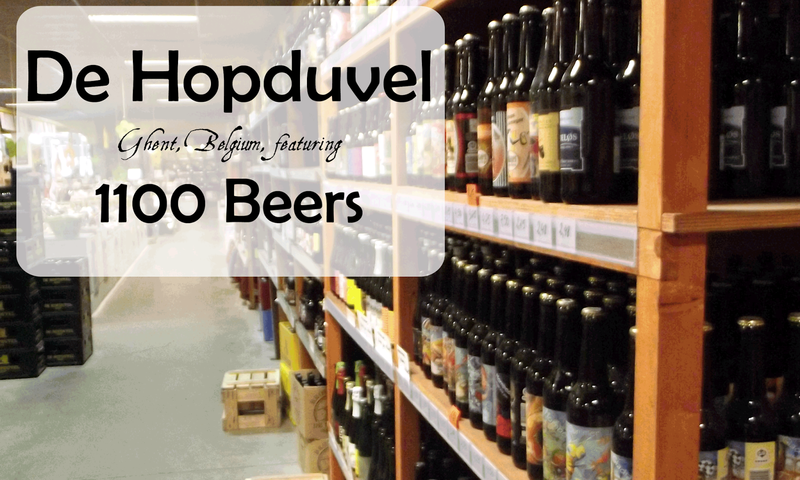 I wasn't offered a glass, so I had this beer from the bottle. It had some faint grain and wheat notes, but otherwise I couldn't smell much which isn't too surprising considering I was having trouble sticking my nose in the bottle. The flavor was boring and uninspired. 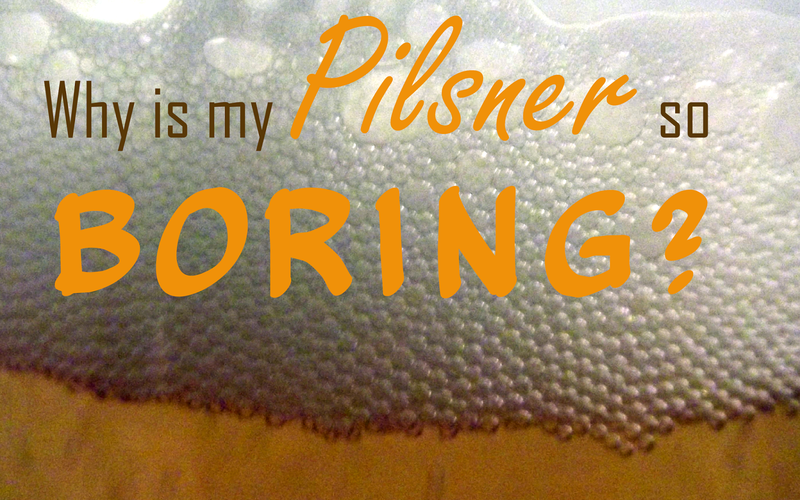 It tasted like a bland wheat beer and that was about it. My tacos were delicious which makes the hour long wait for them seem more tolerable in retrospect. My beer was already done at that point, so I can't comment on how they went together.